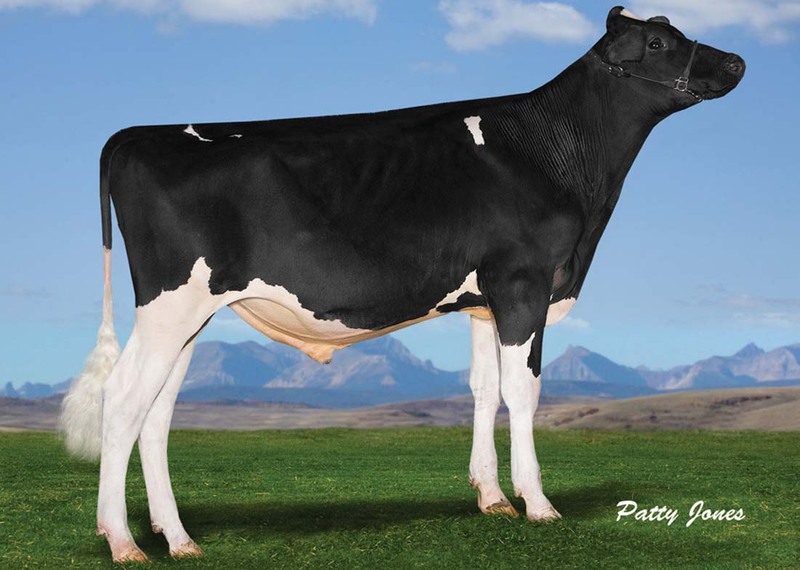 Centurion is one of the highest and earliest O-Cosmopolitan sons available. 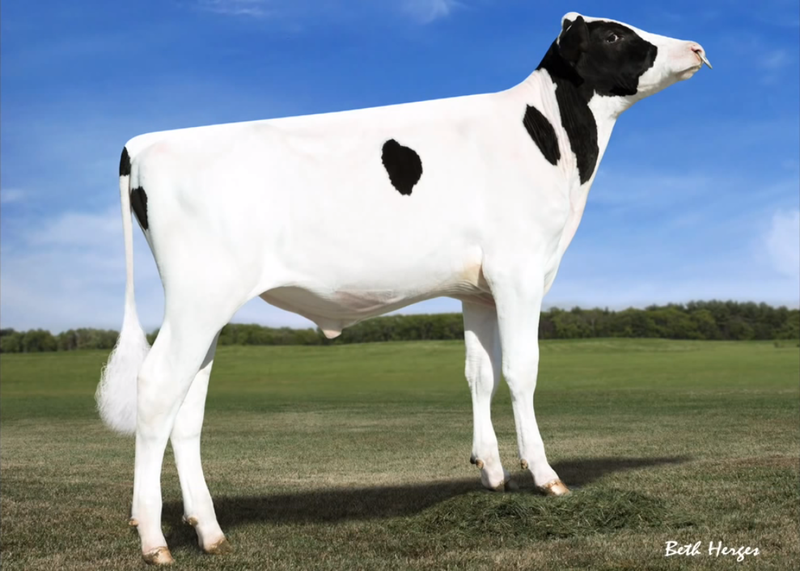 He has a unique pedigree that goes back to Ralma Juror Faith. 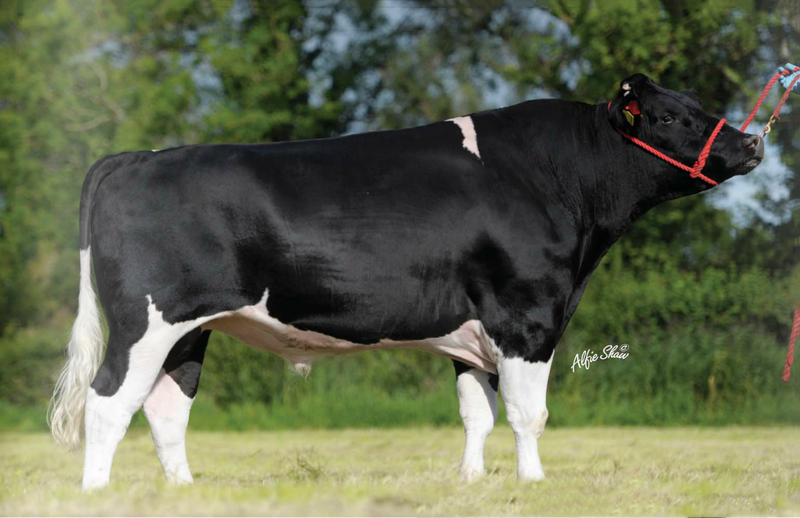 His dam DG Spr Cream sold for €32,000 in 2011. 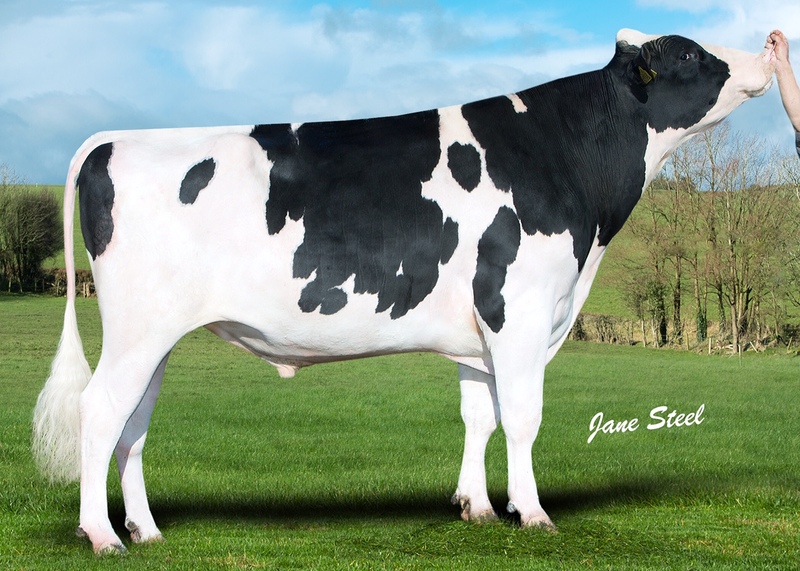 Centurion is the Number 1 EBI genomic Holstein bull available in Ireland currently. 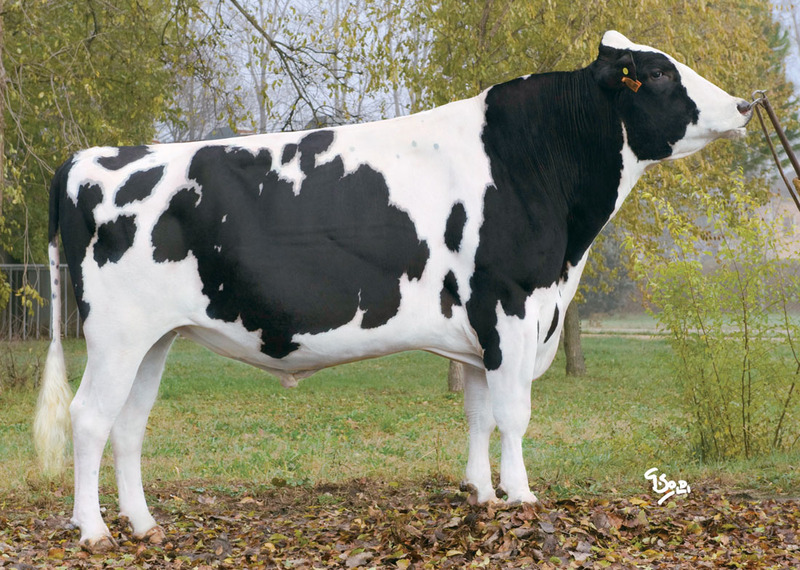 He has a good production index, good allround type and outstanding fertility. 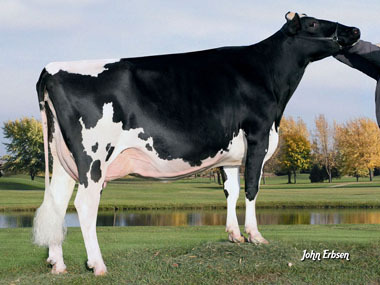 Centurion has protein of +0.05 and a combined fat & protein of 28kgs.